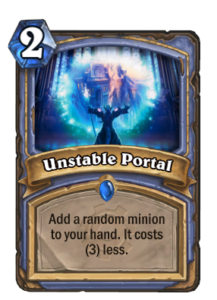 Description: Pick the first seven cards of your deck, and we’ll fill the rest with Unstable Portals. You get your portals AFTER your mulligan. Results: I won the first game. Frankly, I was surprised my strategy worked. I watched some other players on YouTube and found that going with the Mage and picking only spells was a common approach. I’m going to play around with a few other classes and see what happens. 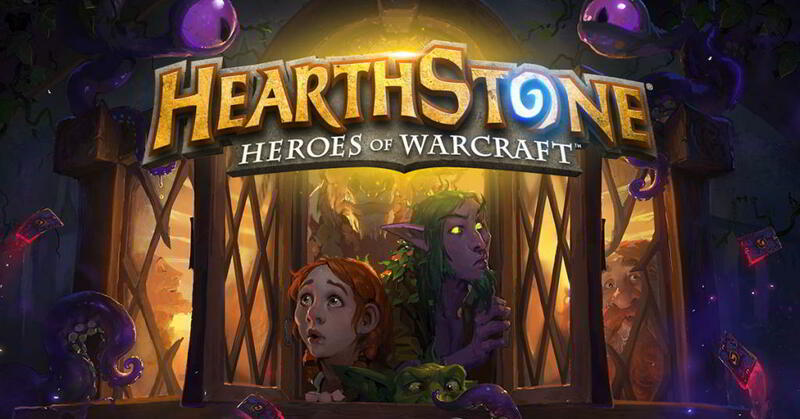 Want to friend me on Hearthstone? If we’re following each other, you can DM me via Twitter. I don’t accept random friend requests.